Oh July ... where did you go?! 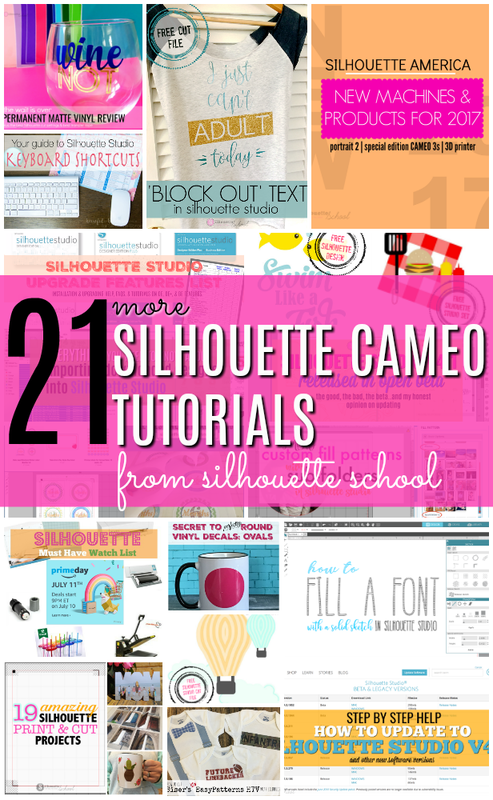 You brought us 21 new Silhouette CAMEO tutorials which included everything from the launch of new Silhouette America products to the release of V4.1 (in Beta) to a whole bunch of free Silhouette CAMEO design files! 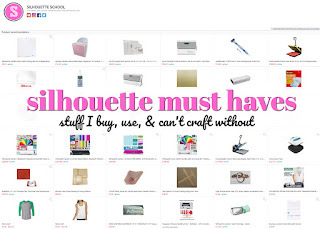 Oh, and the 1000th Silhouette tutorial on Silhouette School Blog! 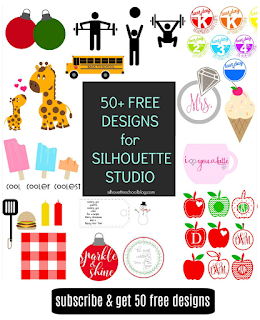 In case you missed any of it here's a round up of all of the awesomeness shared on Silhouette School in July 2017! 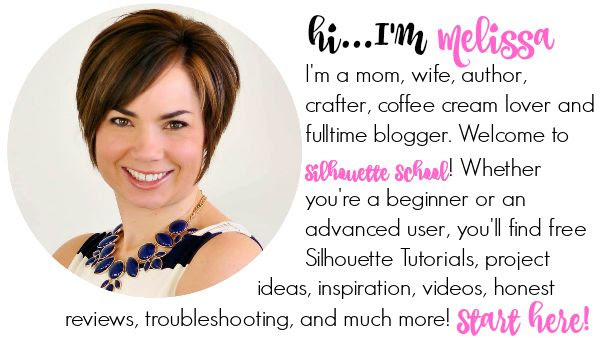 And to be sure you never miss another post again sign up to get our CAMEO tutorials, free Silhouette Studio design files, and more in your email inbox! 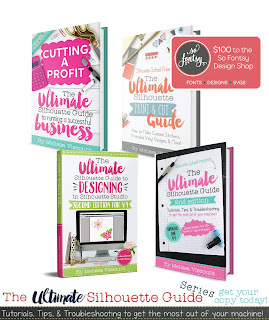 New Silhouette Products for 2017 Are Here! 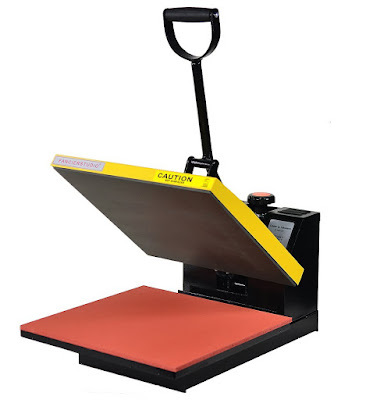 Amazon Prime Day 2017: Silhouette Craft Stuff to Watch, Buy, and Stalk! 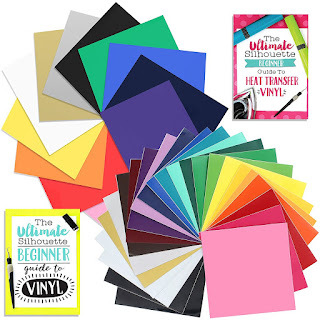 Permanent Matte Vinyl in All the Colors?! Yes...PLEASE! !